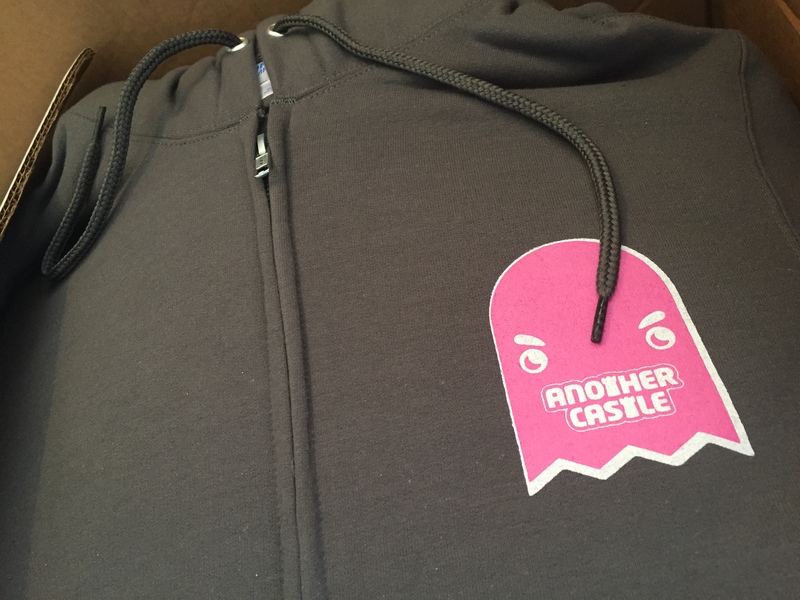 Just finished up printing Another Castle Arcade zip up hoodies, and boy do they look clean! 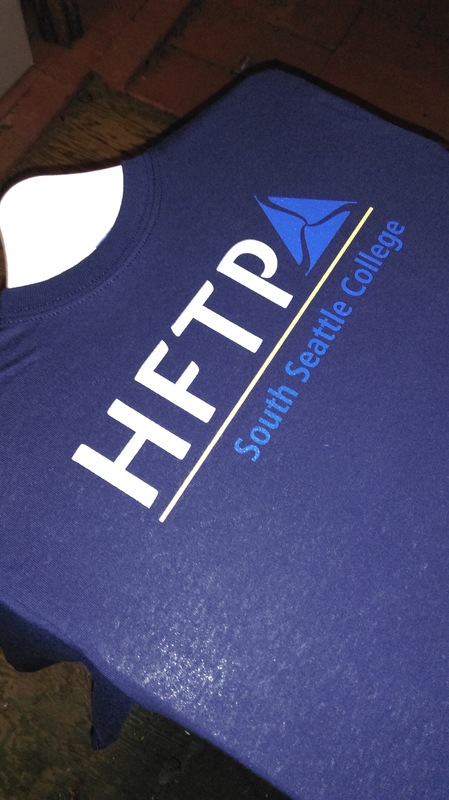 2 color silk screen front, 3 on back. 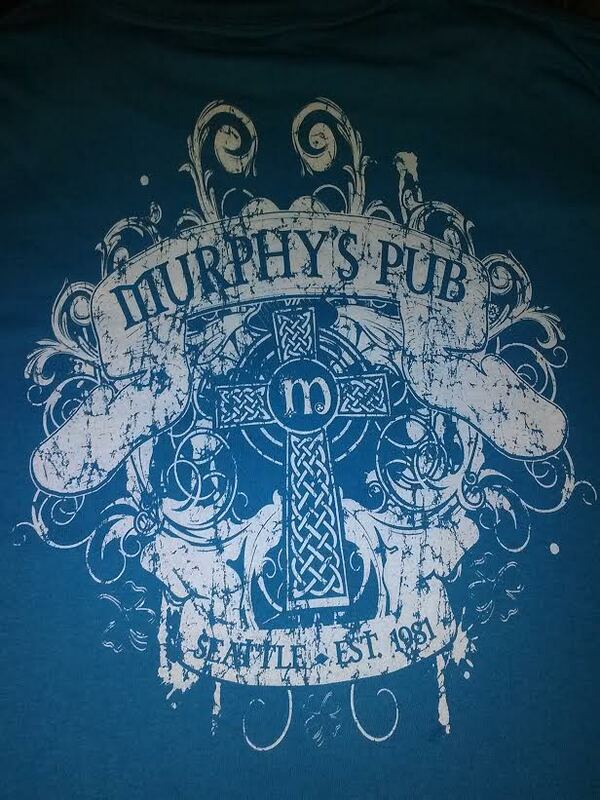 Silk screening for Murphy’s Pub and their sponsorship of a Underdog Sports team. 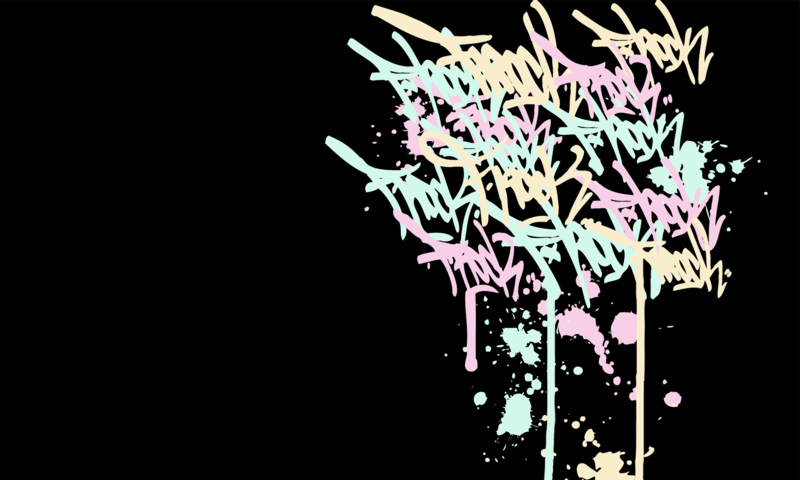 Gotta love their design. 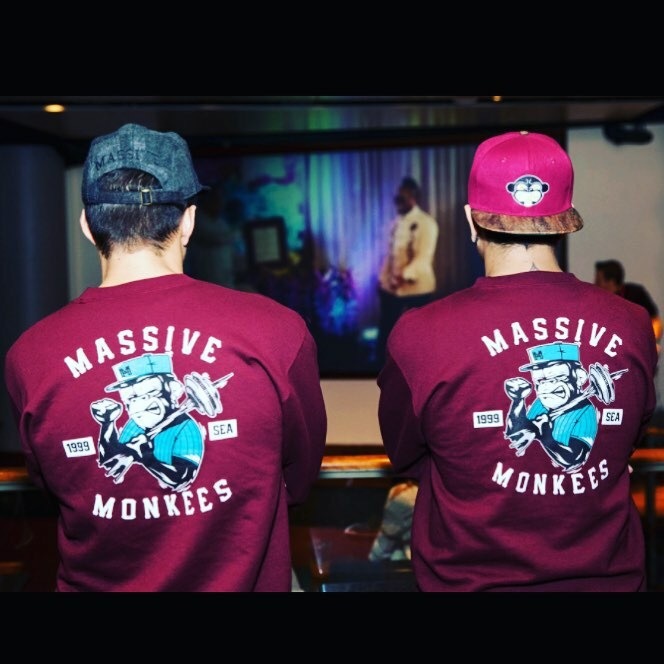 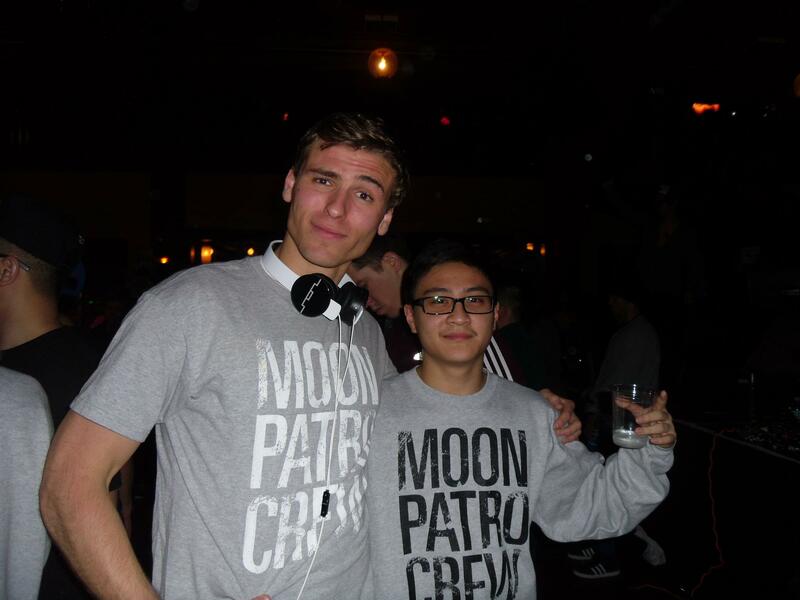 Moon Patrol Crew from Portland Oregon shirts and crew necks. 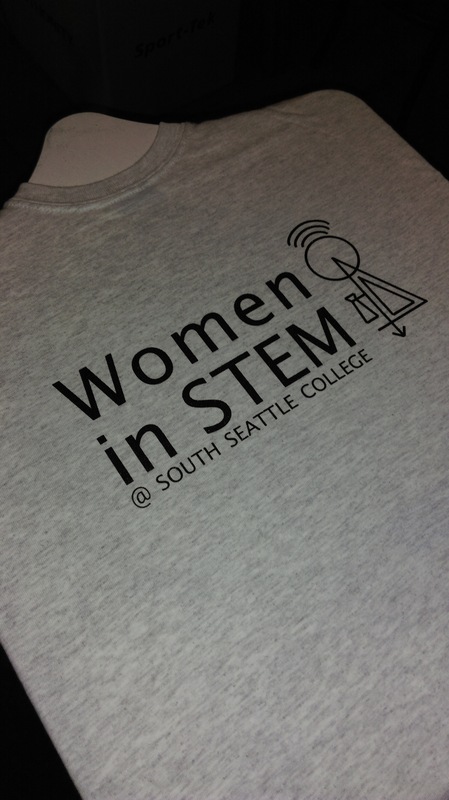 Hanes 5.0 ounce tees, and double ring spun crew necks.